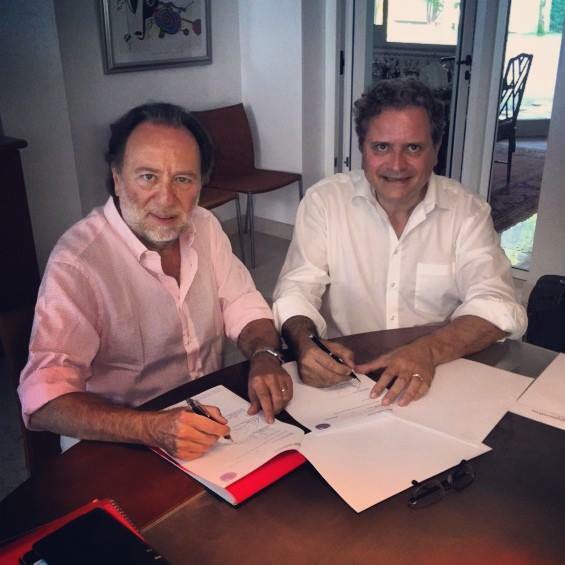 We hear that the Lucerne Festival has renewed Riccardo Chailly as music director until 2023. Hat tip: We got the first whisper from Christian Berzins of NZZaS. I guess that nobody comments on this because it’s obviously good, uncontroversial news? Chailly is an excellent conductor of Schoenberg and Hindemith, I hope he will play some Kammersinfonien and Kammermusiken with Lucerne!